Wait... Daniel Craig Is Working Out How Many Hours At A Time For New Bond?! Being dedicated to your craft isn’t something everyone does well. You have some who go through the motions just to get the job done. Then, you have those who put the pedal to the metal when they’re doing their jobs. It’s safe to say that Daniel Craig aligns with the latter group. As we creep closer to the latest installment of Bond films, which will be the 25th anniversary, some of Craig’s co-workers have caught a glimpse of his hard work. They’ve come to notice that the Bond actor has been working out in multiple 12-hour sessions to stay in peak shape for this huge role. It will be his fifth time (and probably the last) portraying the savvy agent. 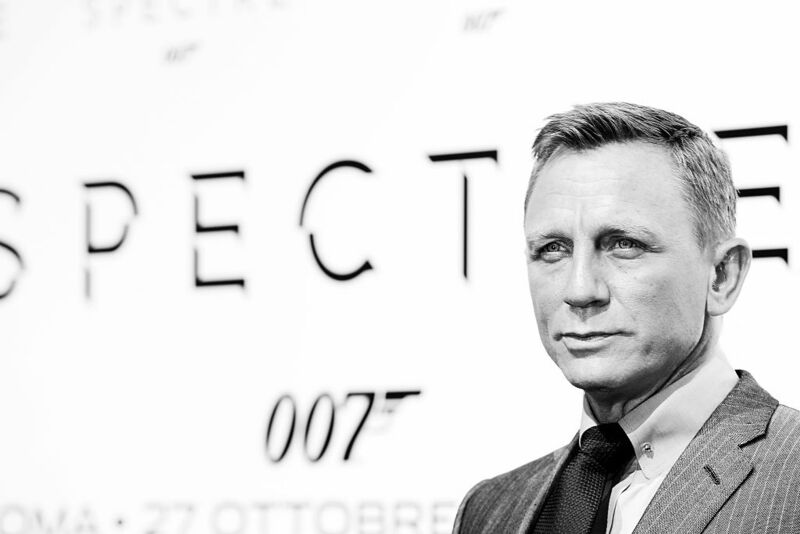 It isn’t like he’s been a slouch in the near four years since the last time he played Bond. Craig appeared in Logan Lucky, Steven Soderbergh’s 2017 film (92% on Rotten Tomatoes), and he will be in November 2019’s release, Knives Out, alongside Chris Evans and Jamie Lee Curtis. We’re sure he doesn’t want the superhero Evans to show him up in the physique department while they’re on-screen together. Bond movies always attempt to go above expectations, so word that Craig is stringing together 12-hour workout sessions doesn’t come as a huge surprise. It isn’t the most ridiculous regime that we’ve heard of (thanks to Dwayne Johnson), but it gives us a strong sense that Bond 25, with the current working title of Eclipse, is going to be Craig’s last outing. When it’s all said and done, Craig will have given audiences 15 years and five movies. He knows how to put his best foot forward at all times.